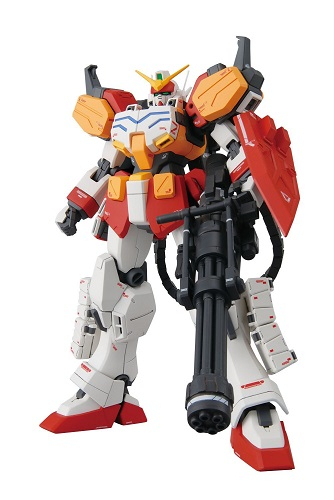 The store had a MG HeavyArms EW in... and it finally hit me, what was bugging me about that model. It's the red and yellow! 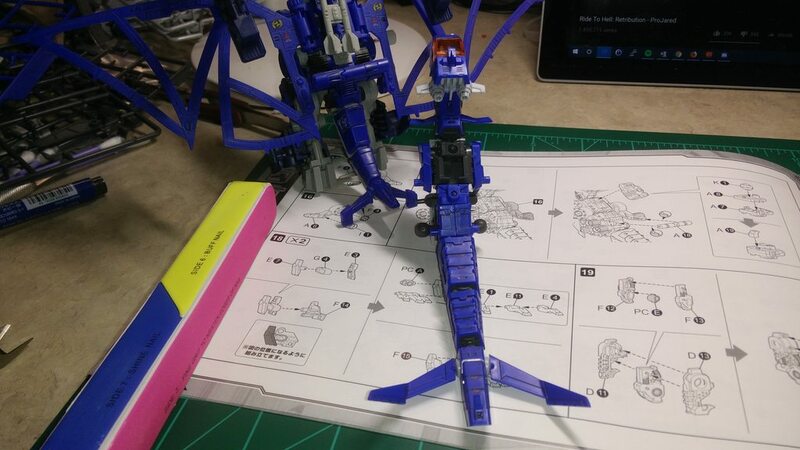 The box had a picture of HeavyArms in a blue, which I found I liked WAY more. But I don't know if that kit comes with that blue armor or not. I doubt it. Wait, was the kit box for this guy? 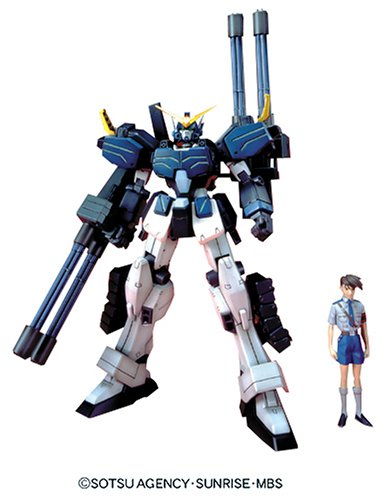 So, in Endless Waltz the only version of Heavyarms that appears is called the Heavyarms Custom, and yes, it is blue. However, the EW versions of the 5 Gundams from Wing were based on flashier variation concepts Katoki had produced for the original series (see above), and at some point they began making models & toys of those but still using the EW branding. So what you want is to look for one with the "Custom" name. 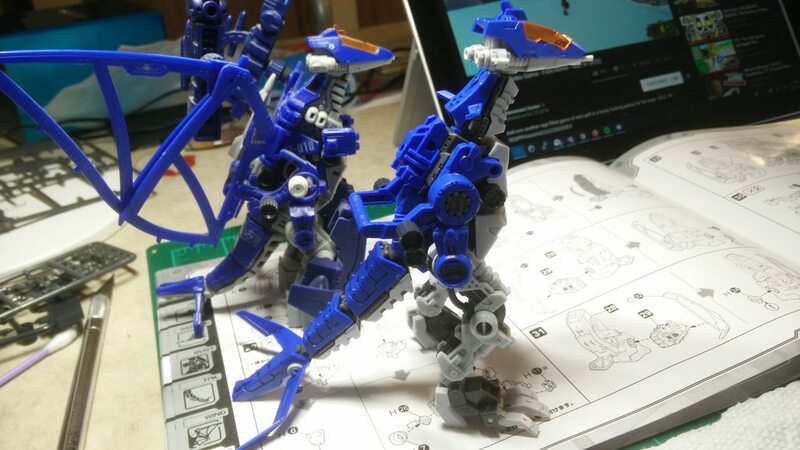 Unfortunately, it looks like the MG 1/100 version (below, left) was released as a P-Bandai kit, which are limited production/increased cost or something? But there was a 'high grade' 1/100 scale kit (below, right) for the Custom. IIRC P-Bandai kits aren't actually that much more than regular Bandai HG and MG releases. However, Bandai doesn't officially release them outside of Japan. So your only options are to pay a middle man service, which isn't cheap and is relatively complicated, or you can buy from an online seller in your home country who went through the same process and needs to have some kind of profit margin on the kit. 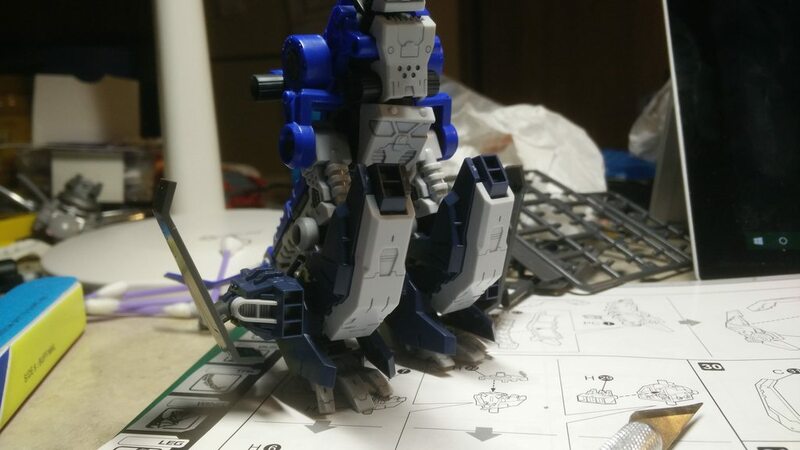 So you see P-Bandai kits available from local non Japanese sellers at like 200% of the cost of their regular mass retail release equivalents. And actually, you shouldn't feel bad either. 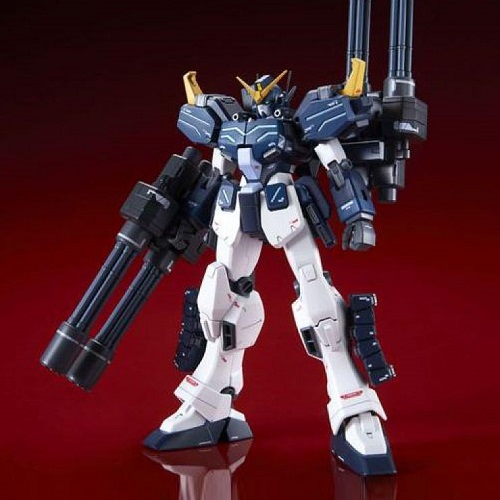 I think the standard MG Heavyarms is actually gorgeous and better produced in general. Save the quad-gatlings, you can get most of the way to making the EW version just by repainting it (I'm not even sure if the EW version is slightly more lithe or just uses the MG Heavyarms kit as a base, but it probably does). Heh. I dunno. I'm probably just being overly picky. Like now! Trying to get more filing tips from my local builders club (and posts here), I picked up a larger file with multiple faces. This sucker is removing material way faster than I was expecting, and if I am not careful it scuffs up the whole surface. I need to get better at gloss/shining it. Again, the perfectionist in me is whispering in my ear AND preventing me from trying more advanced techniques.  Still, it's coming together. Without the limbs it is hard to compare size, but the detail is definitely higher as is to be expected. 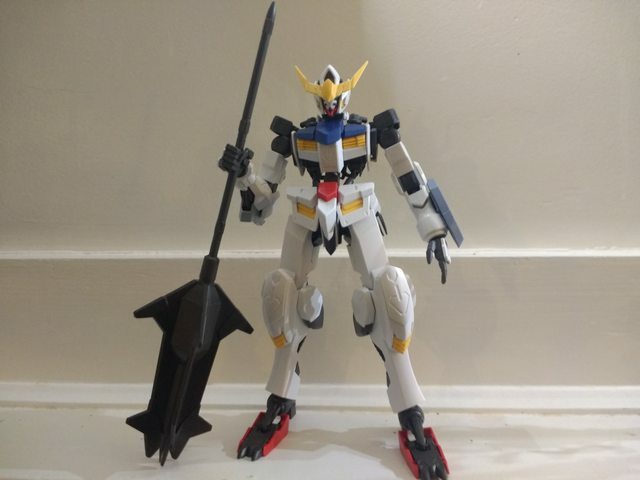 But the real reason I got this is that I botched my attempt at painting the basic Barbatos. It was my first attempt at airbrushing and it suuuuucked. So this is a do over! And with just 2 parts from that original kit (the blue elbow pieces) you can get back to it with the leftovers from the 6th Form box. For whatever crazy reason, the blue parts were trimmed from the A runner for the 6th Form, and while the chest piece made it on to a new runner, the elbows did not. The parts for the shield on the left arm are from the Graze 1/100. With no shoulders, this is the First Form from the start of the series! Incidentally, the 1/100 Graze just so happens to include spare polycaps to create a second set of Barbatos feet. Like the optional ones included in the 6th Form box. Weird, that. Anyway, this kit is great even if I've gotta take and add a lot to get the look I actually want. 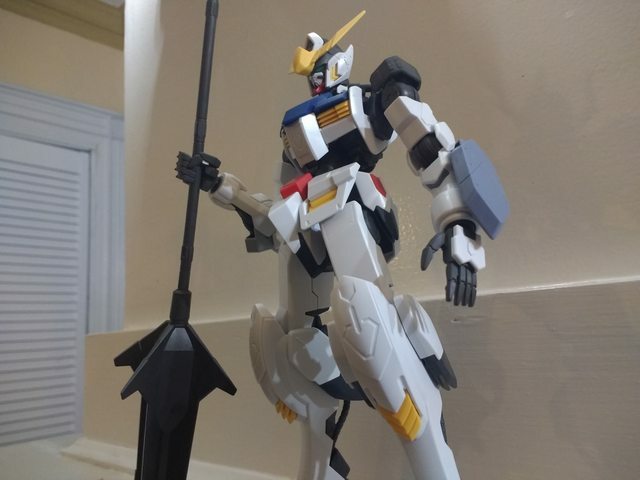 I think I might stick with that first form shield arm, it looks nice. Gonna be doing seamlines removal on the shoulder, trying to salvage the katana from that first botched paint job, painting the whole inner frame to look like the hi res version and candy coating all the colour parts. Not sure about the white yet, might try a pearl coat? That's no surprise to me. They did the same thing with the Master Grade. 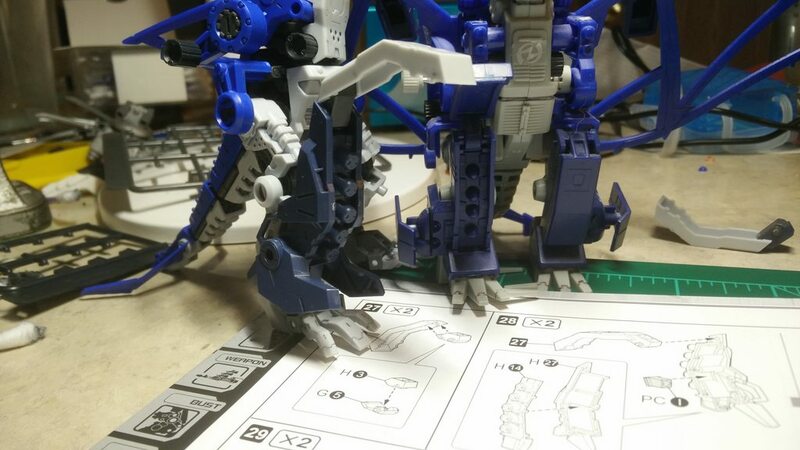 Is there a trick to getting HG IBO frames to stay together at the waist beyond just wrapping the ball joint in something? I feel like my Barbatos and my Astaroth both have the same problem. 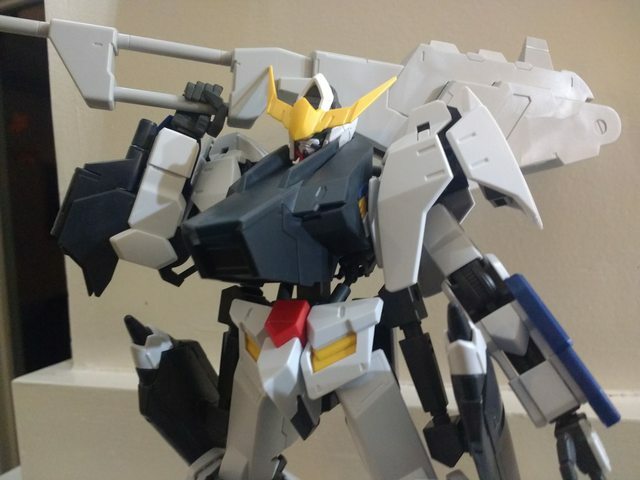 I haven't had any issues with my HG Barbatos, but in general if I have a loose ball joint (or any other friction joint), applying a coat of clear nail polish and letting it set for a couple of hours generally does the trick. Yeah, that’s the old TF trick, but does it work when soft PC runner sockets are involved? Oh, wait, the IBO waists have soft balls. Same question, though. How hard is it to get hold of P-Bandai? Cause I need that Tallgeese II. Just follow a good re-seller on this side of the Pacific. It's not typically cheap, but if you're actually looking for something it's not too bad. I've gotten two or three P-Bandai releases through Tatsu Hobby, but have seen a number of other prominent sites mentioned over the years. I'm sure others here will have recommendations to add. Damn. 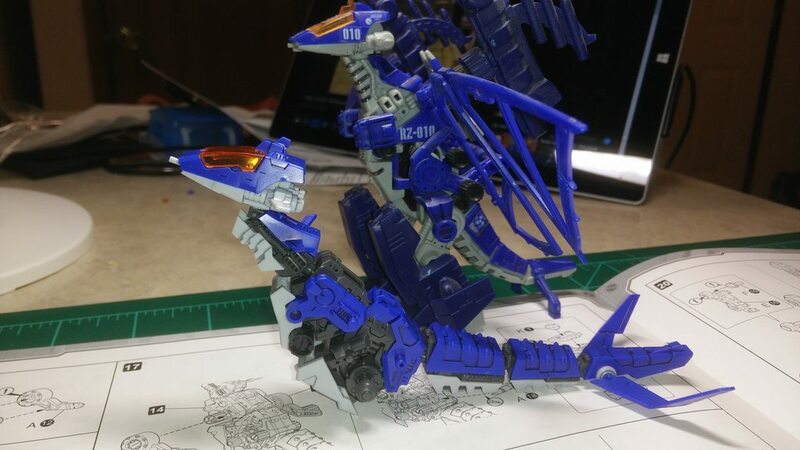 All the Zoids prices on there are reasonable, but out of stock. Sadface. To each their own, but I definitely support local when it's not a fringe/chase item like P-Bandai. Yes. You're adding thickness to the part. It doesn't matter if the polish fails once the joint is assembled, because it will still add thickness and thus increase the friction. I've done this numerous times on polycap joints like the ball at the waist. You could always sign up for a shipping service. I use ZenMarket and have had no issues getting my stuff. Or.. one, in this case. Unfortunately, this is definitely proving that my filing technique is wrong, or needs to be adjusted. There are some EXTREMELY fine panel lines on these models, and the file is just grinding them smooth if I'm not careful. I think it's because my file is semi-rigid, so it is bending around the piece as I'm filing. I need something smaller, more precise. But it's not like I'd ever notice at a distance. 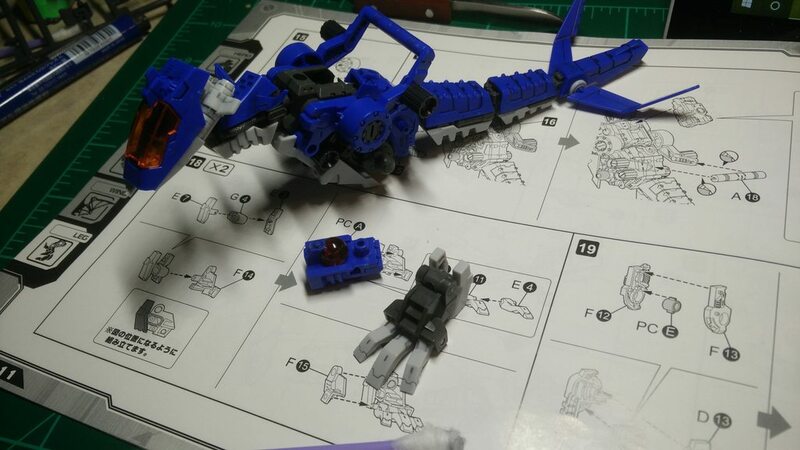 Also that super small zoid core I talked about before! There's a fairly large air bubble in it, but oh well. Finding them isn't necessarily hard, there's even P-Bandai kits on Amazon. It's that they are priced higher from domestic resellers because Bandai doesn't distribute them outside of Japan. So anyone selling it outside of Japan had to pay retail + middle man fees. I saw a really cool a picture of a Master Grade Buster Gundam from Seed and now I've started looking at both Seed kits and Seed MSIA. 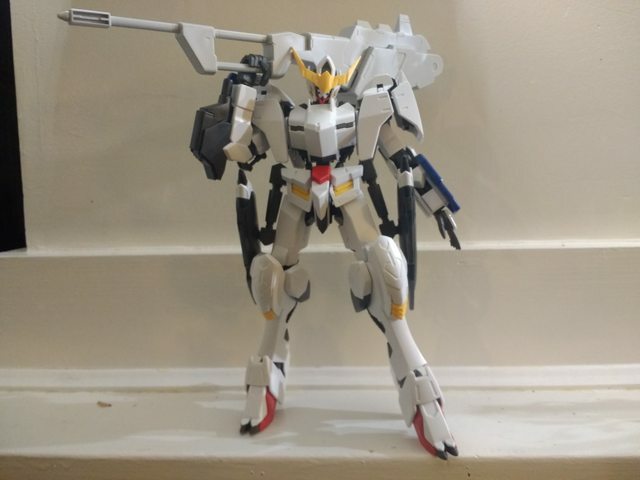 I have a couple Seed MSIA and they were being made around the end of the life of the MSIA line so they are really good quality, but I previously stuck with primarily UC and Build Fighters kits with few exceptions (MG Heavy Arms and HG Lupus Rex and soon an RG Talgeese). 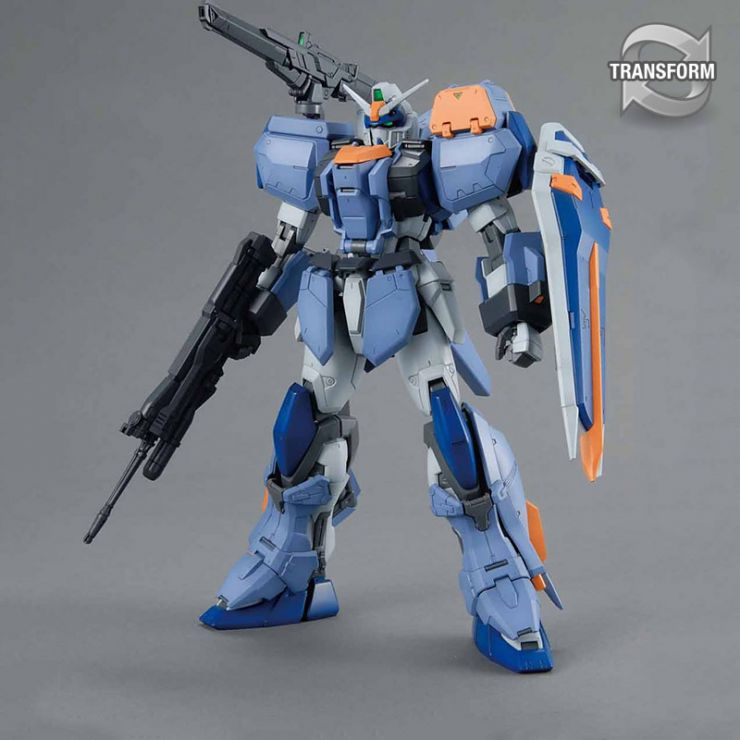 I'm really liking the look of the Duel Gundam Assault Shroud kit and that may be my next Master Grade after I build the two RGs (GP01 and Talgeese) I'm waiting on. Seed has some really nice designs throughout the series. I'm also a big fan of the Assault Shroud, the regular Duel looks nice but a little plain, the asymmetry of the Assault Shroud fixes that problem. I've almost pulled the trigger a number of times on it because it looks great even just out of the box. The Duel Gundam is basically just the Strike Gundam. The MG Duel Gundam Assault Shroud is one of my favorite kits, because it's effectively a full armor version of the Strike. Good usage of the second Death Star. What happened to my morning? Where am I?! Making progress! Sadly, one of the fins of a missile snapped off, and the rear fins just... disappeared on me, but essentially the core model is done! 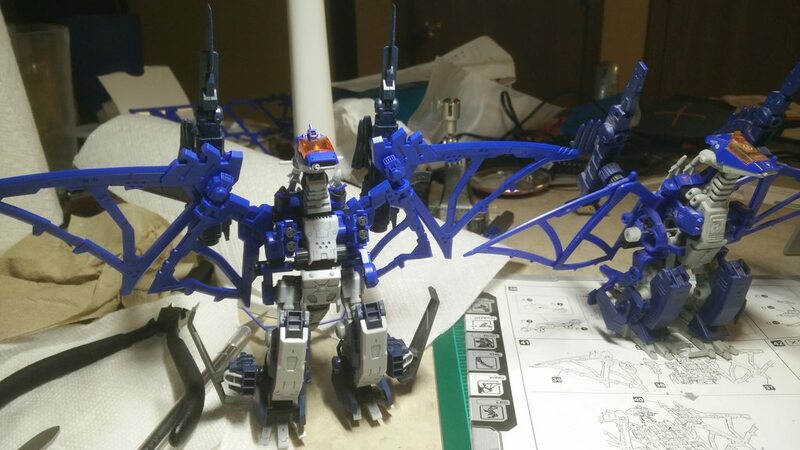 All that's left are the wing-mounted weapons. 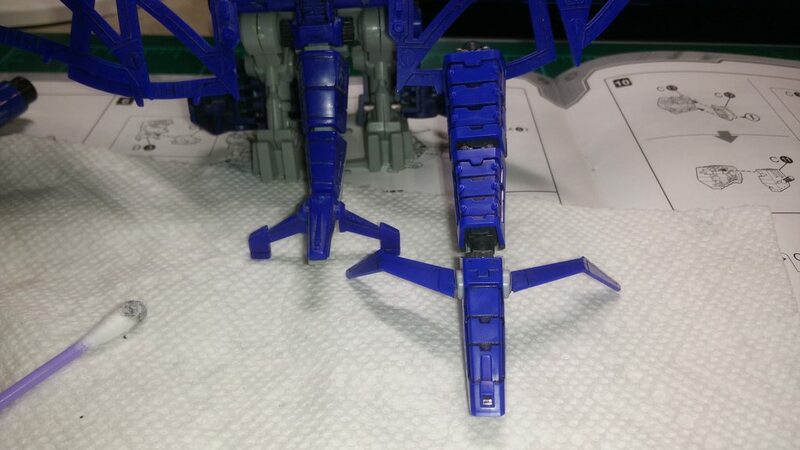 The leg bomb units can be swapped out for the base model's pieces, but.. ain't nobody got time for that. Watching The Good Place while building is a nice flow. This show is insanely good. I'm halfway through Season 1. 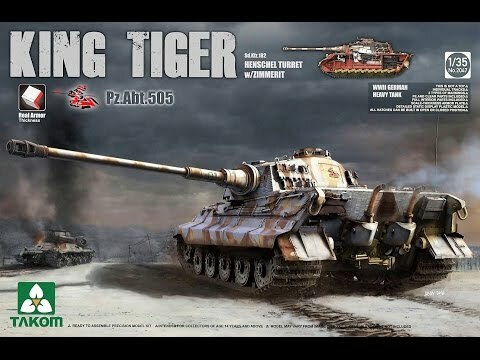 I just do kits that interest me it's part of the reason i got into 40k. That's what they started off as, but there are companies that make dedicated kits now. 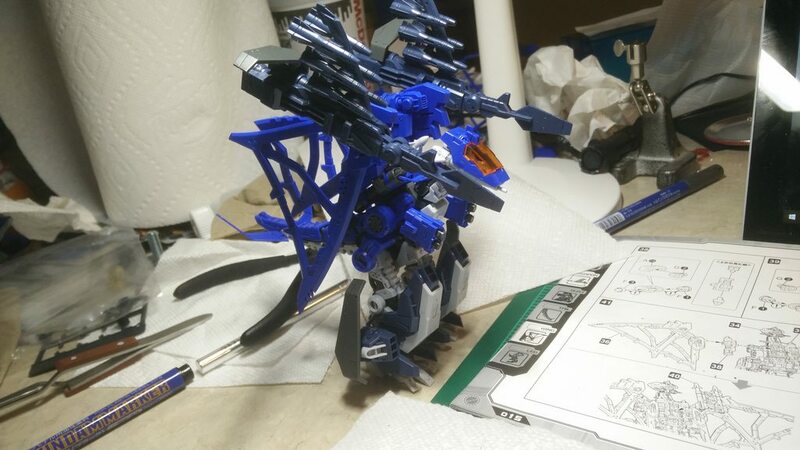 Athenor, where was the time a couple of pages ago when you were a bit afraid to start panel lining, and now look at the glorious panel lining here! Hehe. Thanks. I still am not sure if the gray is the color I like, but... yeah, it comes out well when it's visible. I'm starting to debate painting. I'm also going through a LOT of cheap q-tips. That said? Another one down! 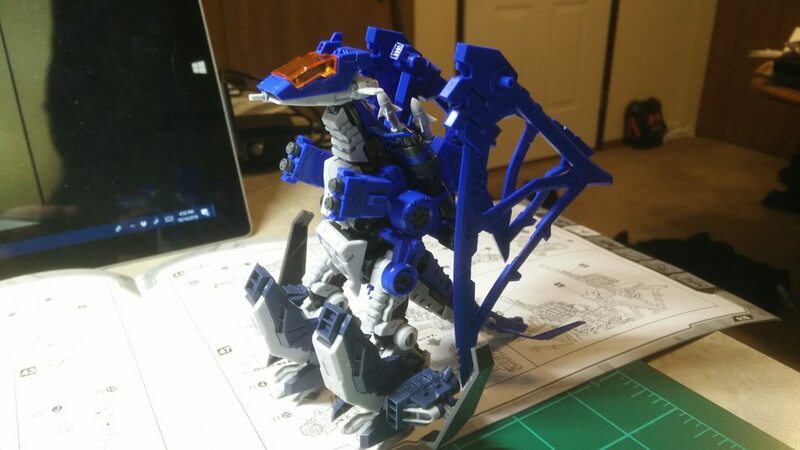 As I said before, the other model was the only one I panel lined of my original zoids. I used a Sakura marker, and it was probably 10 years ago now. I didn't wipe off the excess, and I filled in voids and a few other choices. Over time, it has gotten extremely coated in dust, but I don't know if I can wash it due to the stickers. On the new guy... He needs a TON of paint, and probably some reinforcing as he has a lot of weight on his center torso ball joint. But I really like how he turned out, compared to the original wind-up model. I need to get him on a stand though. He needs to fly and lay down the bombs.